Led by ISD and comprised of more than 120 cities, the SCN builds collaboration between mayors, political actors and frontline teams to tackle polarisation, hate and violence in local communities in every major global region. The network catalyses, inspires and multiplies community-centric approaches and action to counter violent extremism through peer learning and expert training. 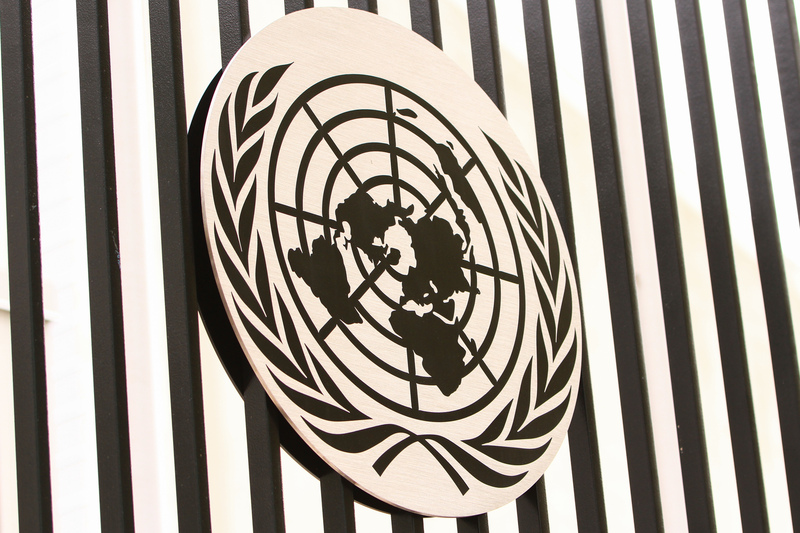 It operates with a set of fundamental principles, agreed by all members, that protect and promote human rights and civil liberties in all aspects of its work to prevent violent extremism. . The risk of violent extremism – across racial, ideological, political and religious motivations – is a concern for families, communities and governments. 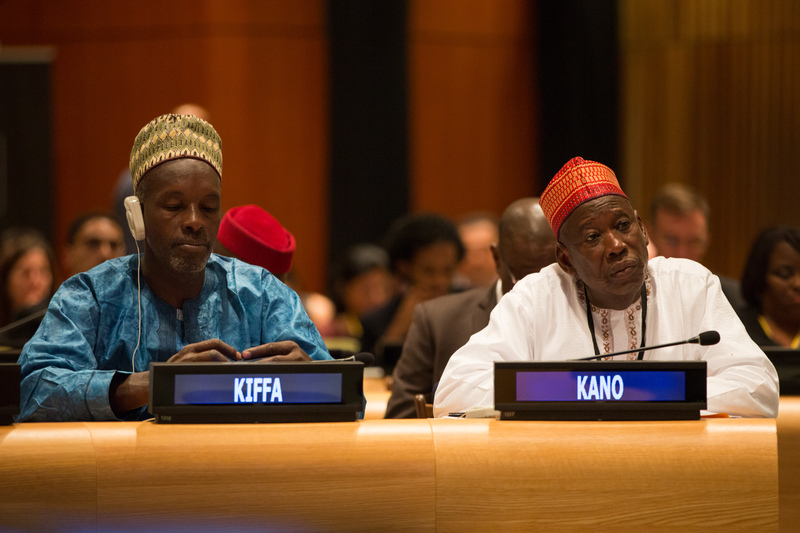 Across the world, cities are on the frontline of building resilience to violent extremism. The SCN recognises that cities are uniquely positioned to safeguard their citizens from polarisation and radicalisation through partnerships with local communities. Mayors and municipal-level policymakers must work closely with their communities to identify and address the methods used by violent extremists to recruit, radicalise and mobilise targeted individuals. 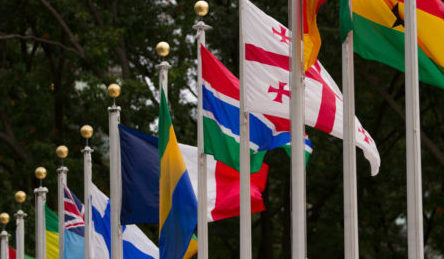 A growing number of cities and other subnational authorities across the world have developed – or are interested in developing – local prevention and intervention programs that build social cohesion and resilience against all forms of violent extremism. To do this, cities require a network that facilitates systematic exchange of good practice, expertise and lessons learned. The SCN fulfils this need by connecting and empowering cities through its global network, regional capacity-building, practitioner workshops and online information and training hub. What are the SCN’s fundamental principles? Who can join the SCN? The SCN has been established exclusively for policymakers and/or practitioners operating at city, municipal or subnational levels. Membership to the network is completely free of charge. 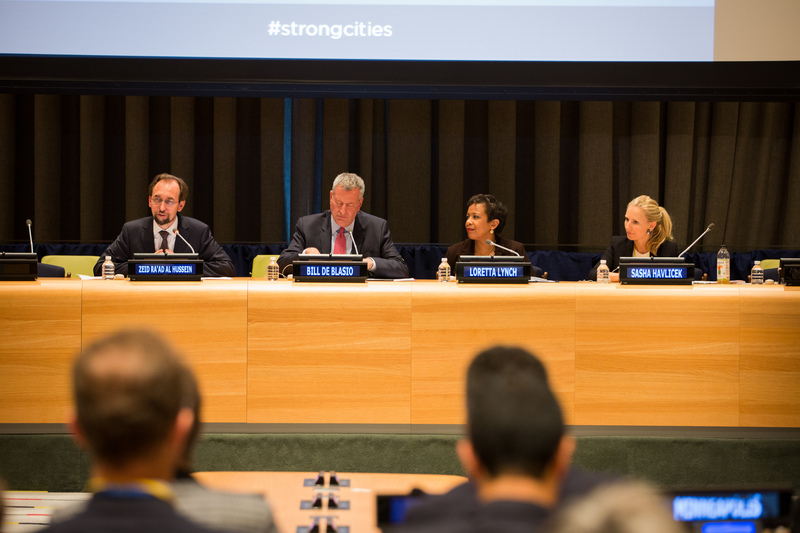 If you are interested in joining the Strong Cities Network and becoming a member of a global community of mayors, municipal-level policymakers and practitioners united in building social cohesion and community resilience to counter violent extremism in all its forms, please register to ‘Become a Strong City’. Our team will then be able to respond and advise on the formal membership application process.